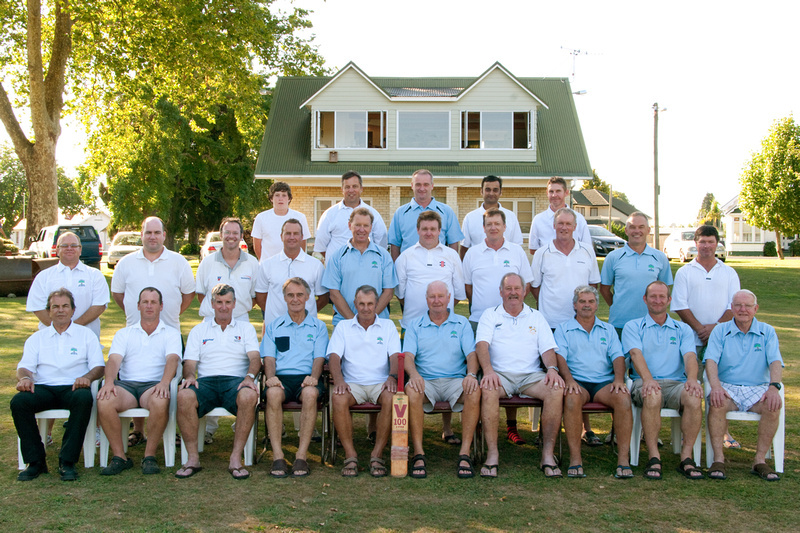 Cambridge Antiques Cricket Club, Victoria Square, Cambridge New Zealand. 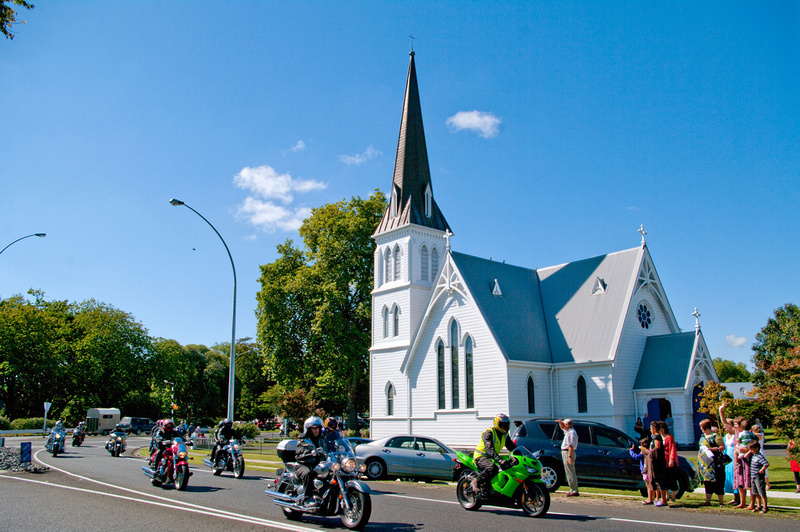 Hundreds of motorcycles pass the church on the corner – St Andrew’s Anglican Church – Cambridge New Zealand as the 2011 Cambridge to Hamilton Child Cancer Toy Run heads for Hamilton this morning Sunday the 27th of February 2011. 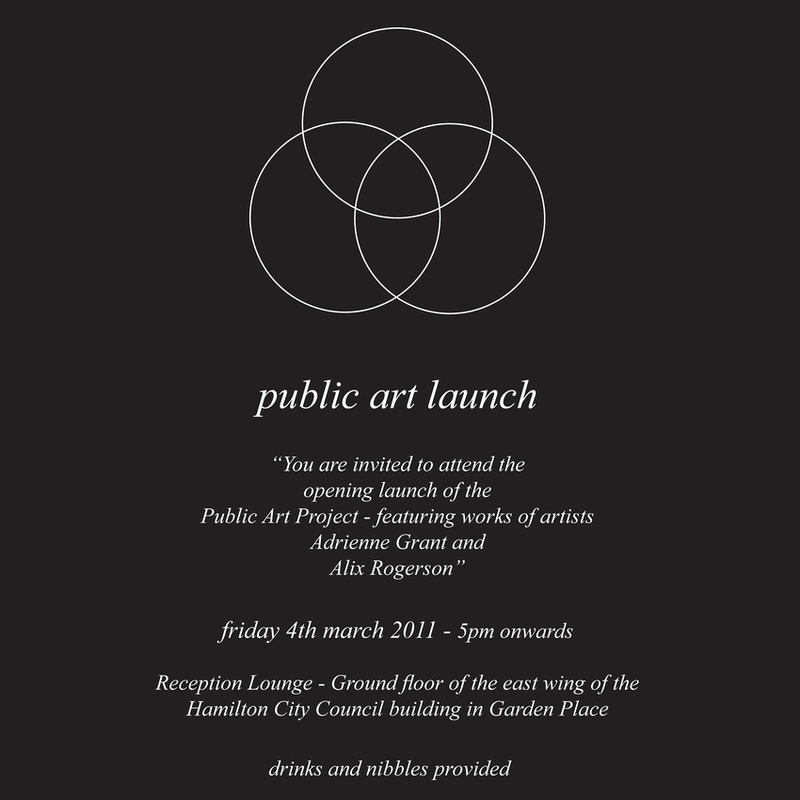 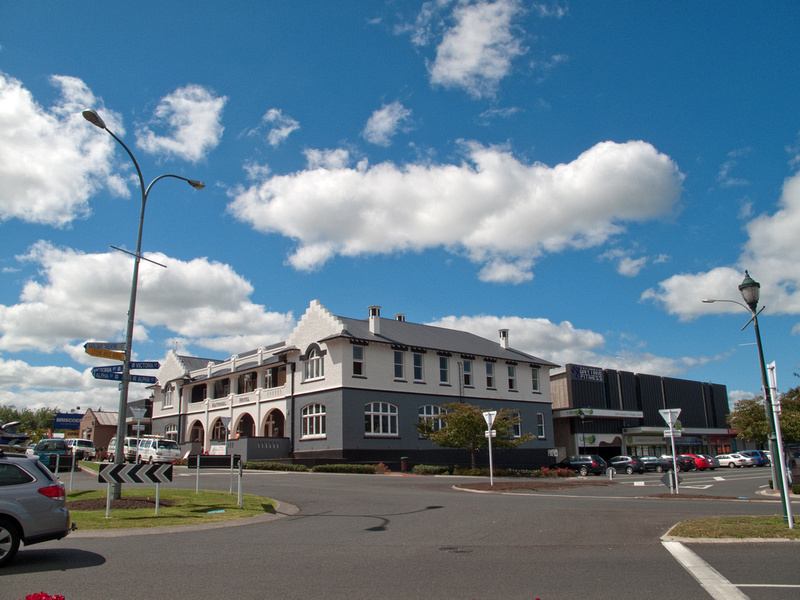 The National Hotel, the Little roundabout; Alpha Street, Victoria Street, Lake Street, Cambridge New Zealand. 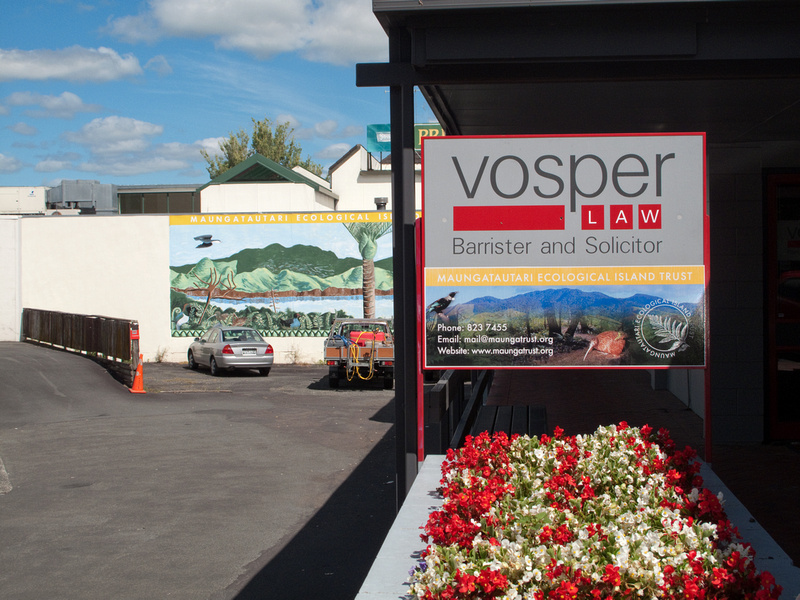 Maungatautari Ecological Island Trust and Vosper Law, Alpha Street, Cambridge New Zealand.